Frederik July 13, 2011 Comment? 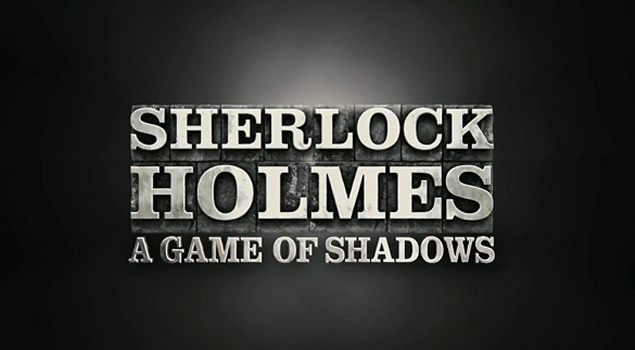 Fantastic news for today – the theatrical trailer for the upcoming “Sherlock Holmes: A Game Shadows” has been launched and Noomi is prominently featured in it. Have a look!